Please select a size. UK 5 - In StockUK 6 - In StockUK 7 - In StockUK 8 - In StockUK 9 - In StockUK 10 - In StockUK 11 - Low Stockview larger sizes Please select a size. 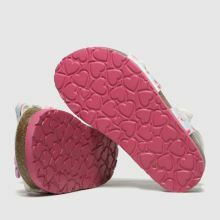 The Sonia Sandal arrives from Lelli Kelly boasting a sweet cherry blossom pattern that's perfect for sunny days. 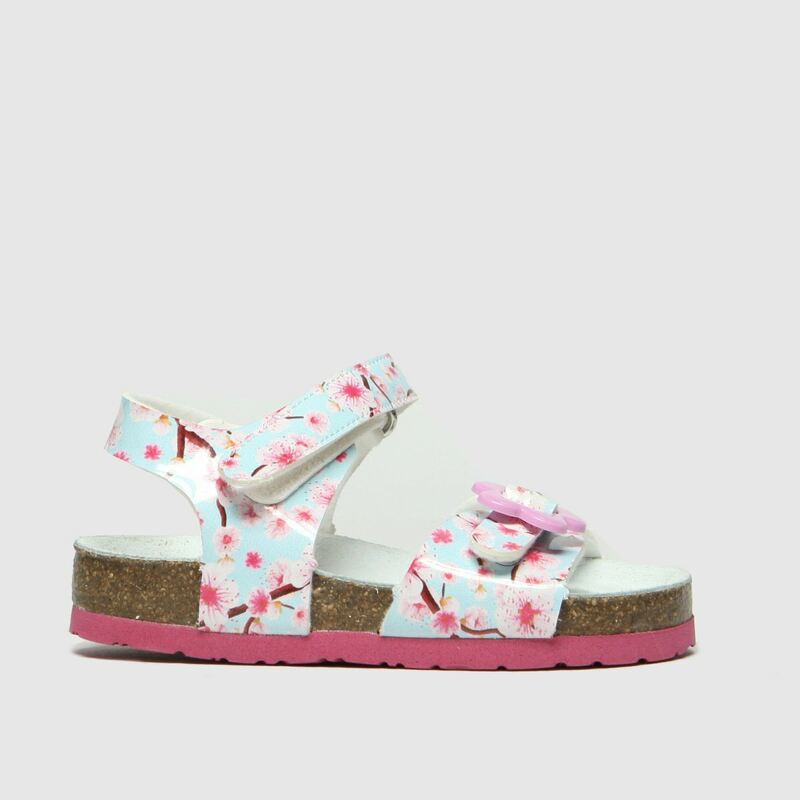 Featuring a glossy pale blue and pink man-made upper, this cute kids' sandal is complete with two adjustable straps and a comfortable footbed.